Legendary CPU architect Jim Keller has joined Tesla Motors as Vice President of Autopilot Hardware Engineering. The appointment has been confirmed in a statement from Tesla, received by tech site Electrek. Tesla will be relying upon Mr Keller's considerable talents in the development of "the safest, most advanced autopilot systems in the world". The last confirmed position held by Mr Keller was his well publicised Chief Architect of Microprocessor Cores role at AMD. He was instrumental in defining the roadmaps for AMD's new Zen CPU cores, systems IP, and server and client SoCs - until autumn last year when he moved to (unknown) pastures new. It was thought he had completed his work on the fundamentals of the Zen processor and related architecture so wasn't really needed by AMD anymore. Before that Keller's career highlights were the development of Apple A4 and A5 SoCs and before that he was instrumental in the creation of the original AMD Athlon K7 architecture. Back in October we heard rumours that Keller had signed up to head up Samsung's processor R&D team in Austin Texas. Obviously that never happened or wasn't a match made in heaven or we wouldn't have this confirmed story of Mr Keller taking up a position at Tesla Motors. 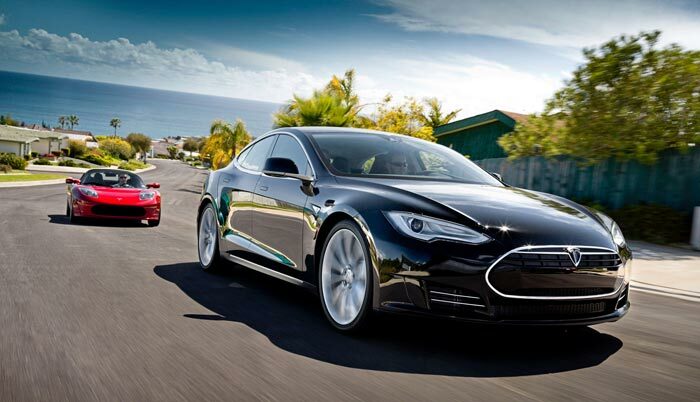 "Jim Keller is joining Tesla as Vice President of Autopilot Hardware Engineering. Jim will bring together the best internal and external hardware technologies to develop the safest, most advanced autopilot systems in the world." 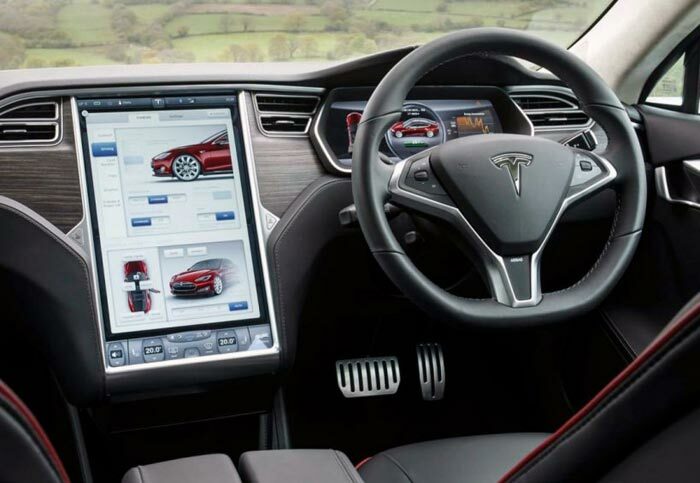 Tesla's on-board computers are currently powered by Nvidia ARM-based SoCs. Tech industry watchers will be aware that rivals such as Google, Apple and Tesla have been poaching each other's key engineers for automotive projects so Tesla will be very happy to have Keller under its wing. It is noted that he will be able to work alongside several other key Apple alumni such as Doug Field and Rich Heley. Wow, that's super interesting. Will Tesla be giving the massive middle finger to the likes of Nvidia and build their own purpose built autopilot hardware? Given the number of processors in a modern car, there could be some advantage to going fully custom. If they sell 100K cars, and put 10 identical CPUs in each car, that could get the sort of yearly figures that justify a fully custom ASIC but not a custom CPU core just an off the shelf A72 or similar. Or, given how stagnant CPU design seems to have become and how long Jim has been doing it, perhaps this is nothing to do with CPU/ASIC design it is just an interesting engineering team to lead and he fancies a change. He must have been doing more team leadership than detail engineering for years now? The thought of “autopilot” in cars fills me with feelings of dread. And, yes, I'm not a fan of the other “self-driving” car projects either. However, if someone wants to use that tech to make driving safer (like the current collision avoidance tech) then I'd welcome that. Heck, I don't even like automatic gearboxes!